Officials of China‘s National Development and Reform Commission (NDRC) have stated that urban planning at multi-city level is now being prepared nationally. 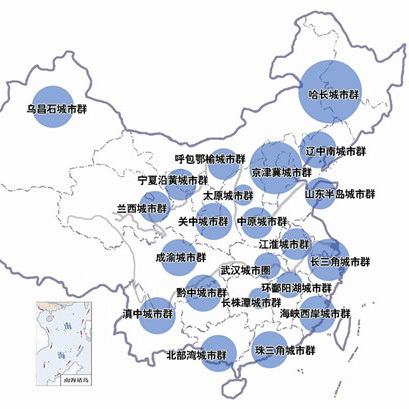 More than 20 urban agglomerations around the country will be classified in order to provide strategic level guidance on development goals, infrastructure construction and function orientation. 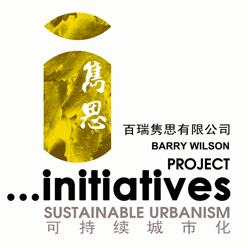 The systematic guidance is intended to clearly differentiate urban development goals for cities within agglomeration areas by providing development direction for networks and infrastructure, promoting city-specific features and regional positioning and primarily acts to emphasize inter-operability and collaborative development.